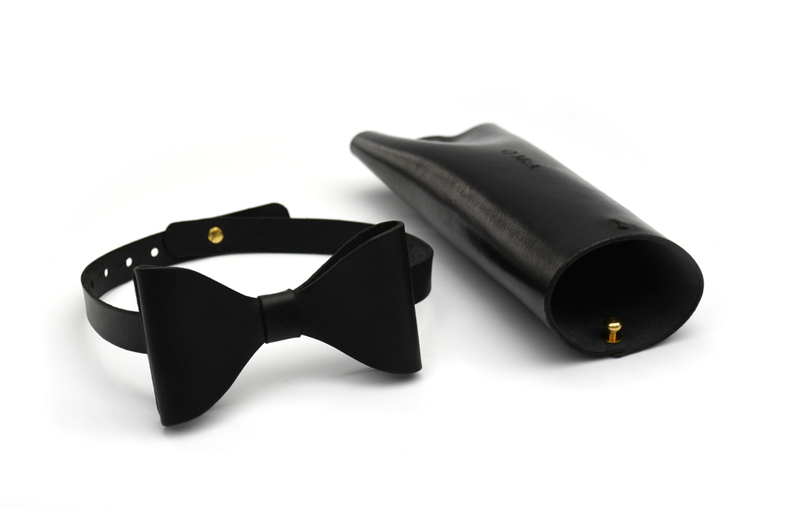 This is a our interpretation on the classic gentleman’s accessory. 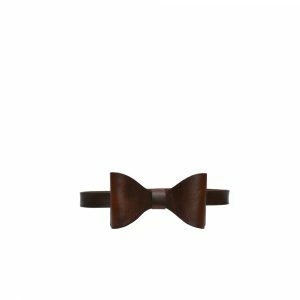 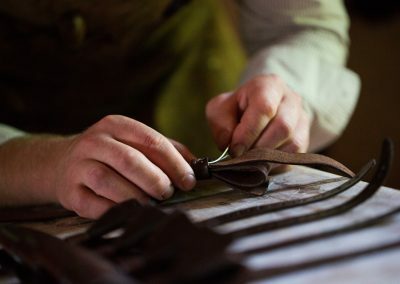 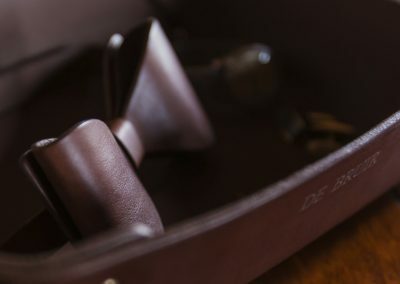 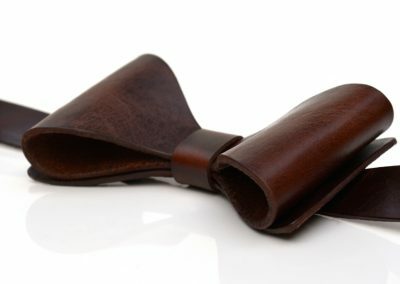 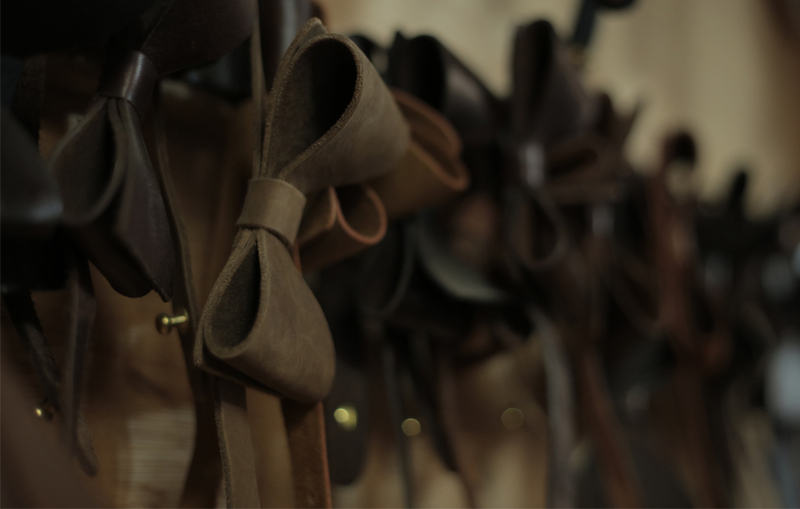 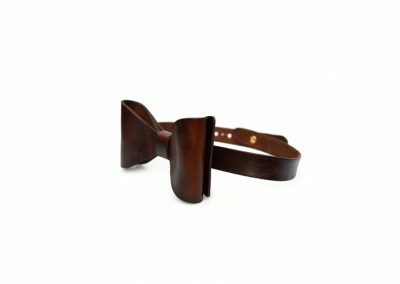 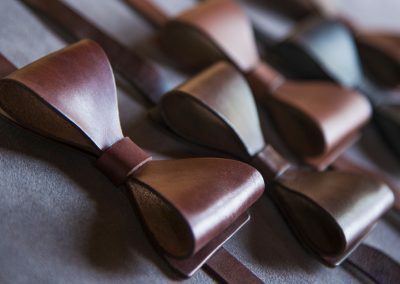 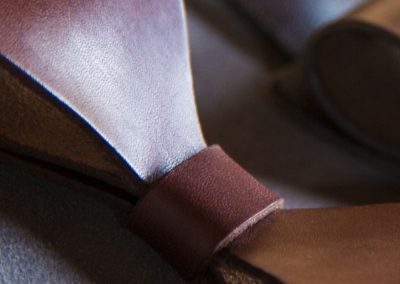 The DE BRUIR bow-tie comes in an assortment of colours and finishes, from high end equestrian leather to fine cuts of suede. 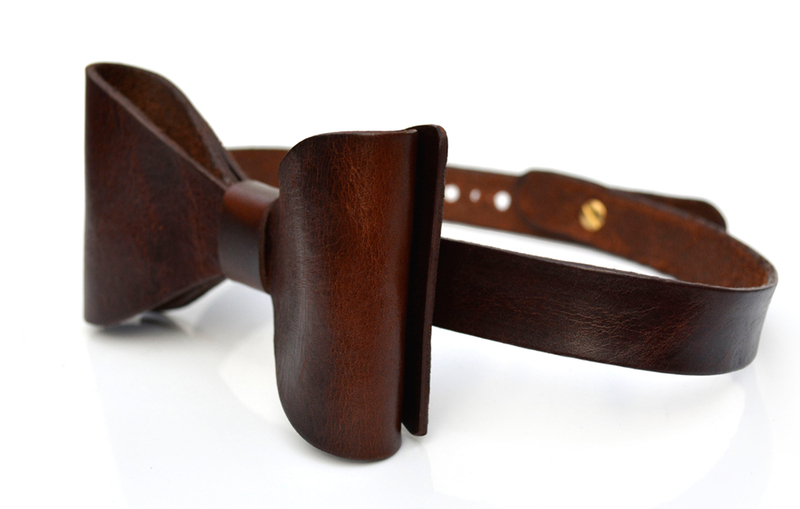 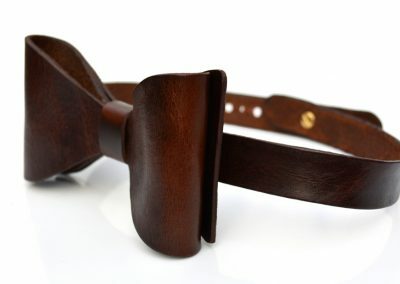 These bow ties are pre-tied and adjustable to suit various neck sizes. 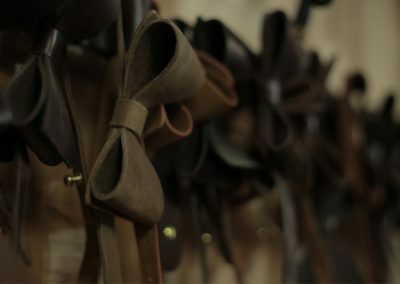 They are fitted using a brass stud closure at the back, with half inch spacing to ensure a perfect fit. 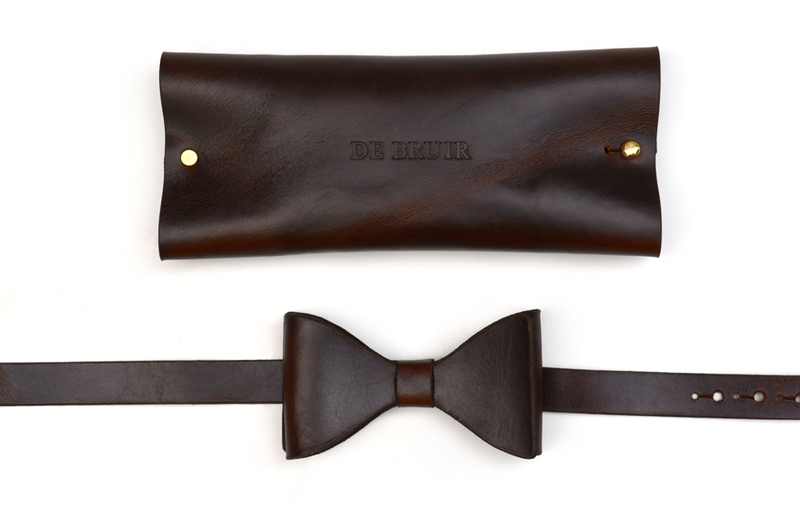 Handmade of vegetable tanned genuine leather. 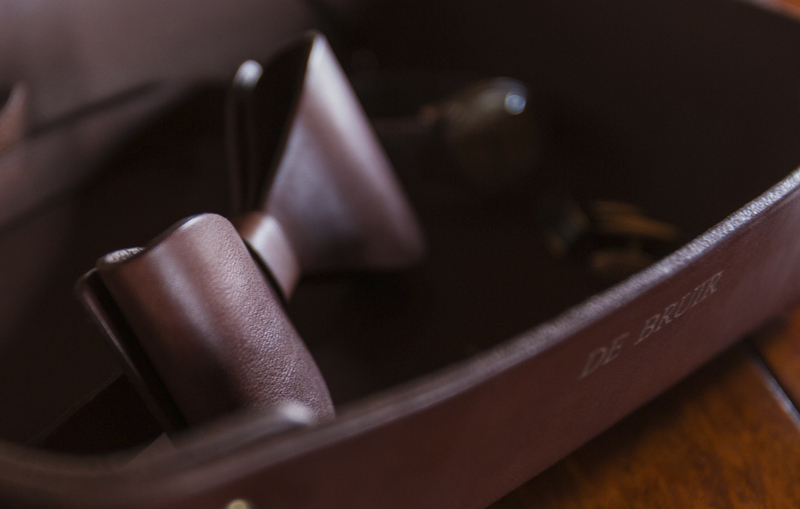 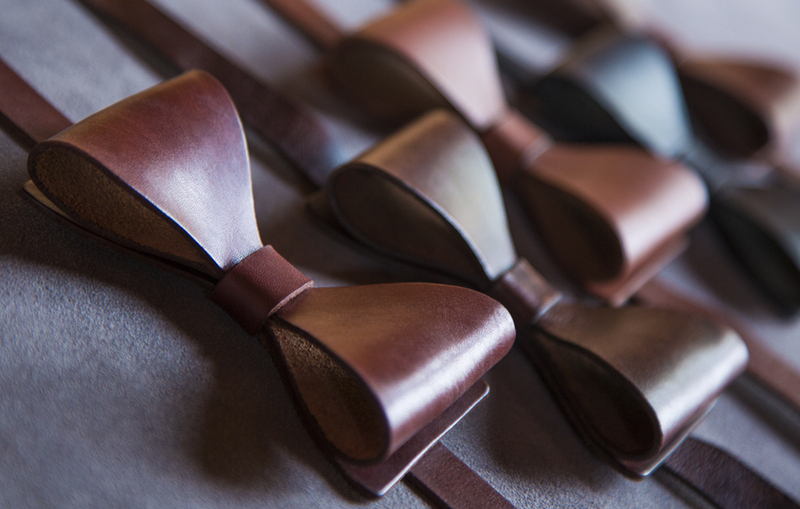 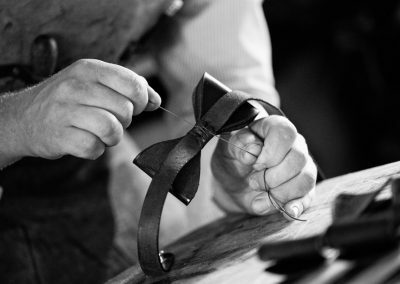 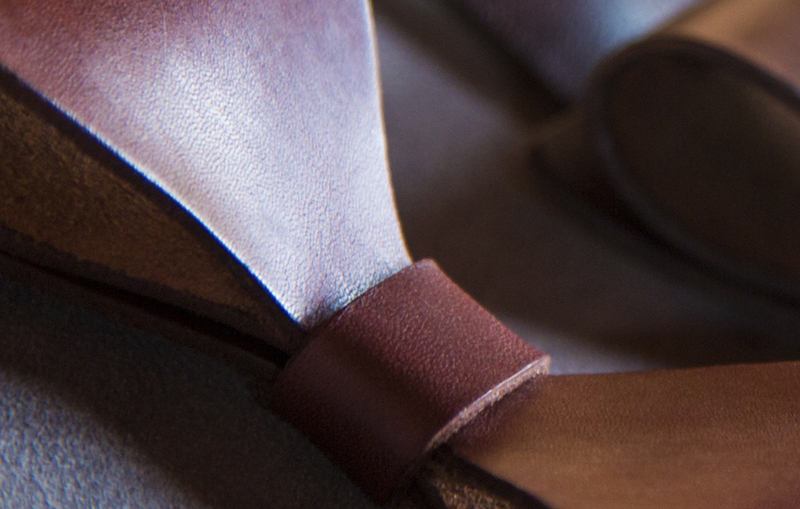 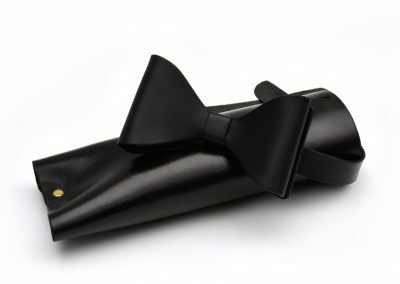 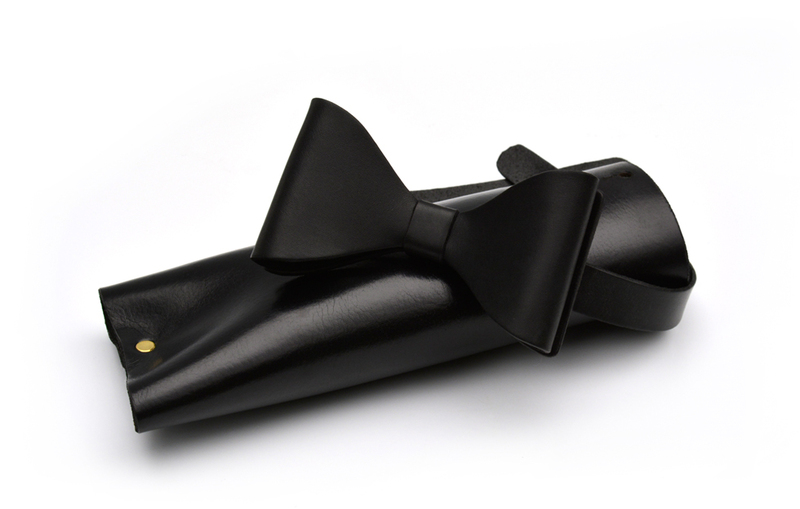 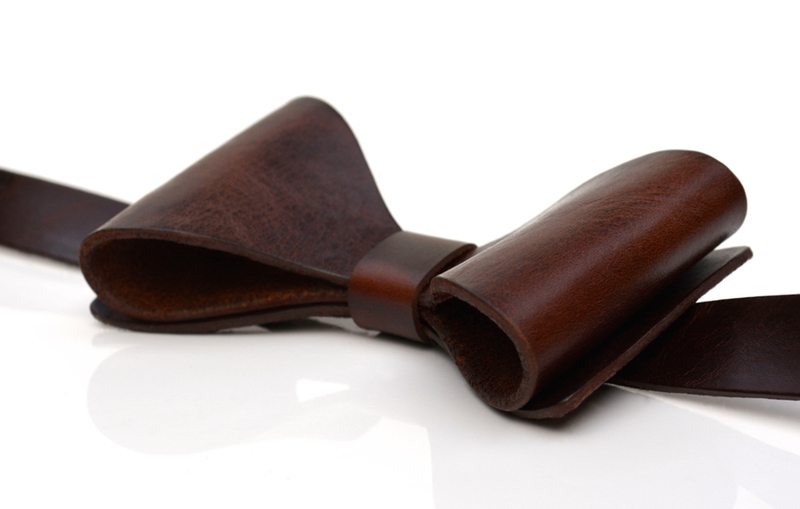 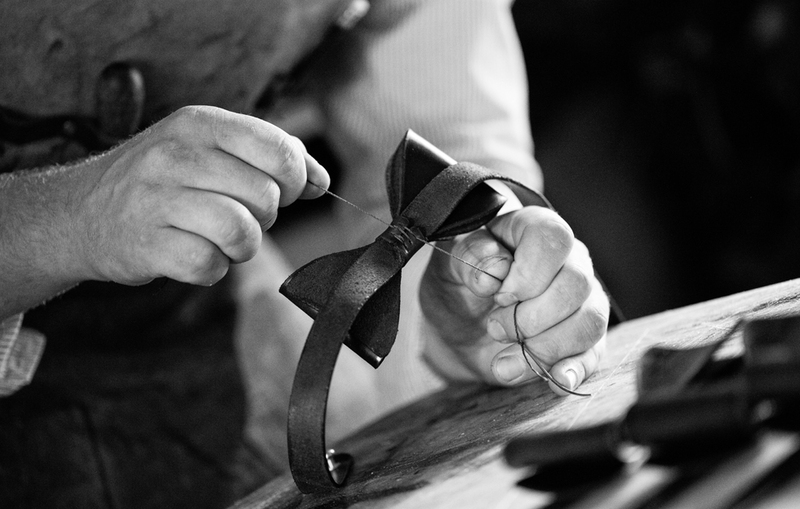 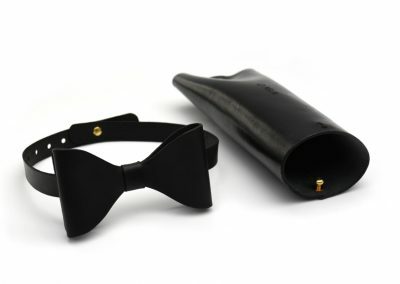 The Bow-Ties are created in premium leather or suede. 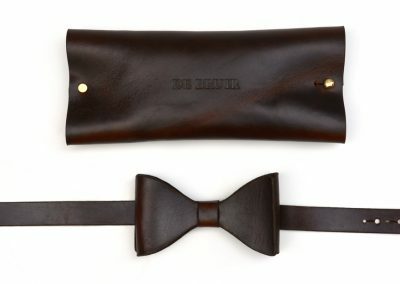 They can be supplied with a matching leather cover.